As Instagram is a network where you share your life moments and want to get some likes on it or you publish any activity of your business, want to engage your loyal customers and to engage new customers, what if there is no like in your photo? who will contact you? so here is the solution, we offer a highly secure method to provide you with real active instagram views. 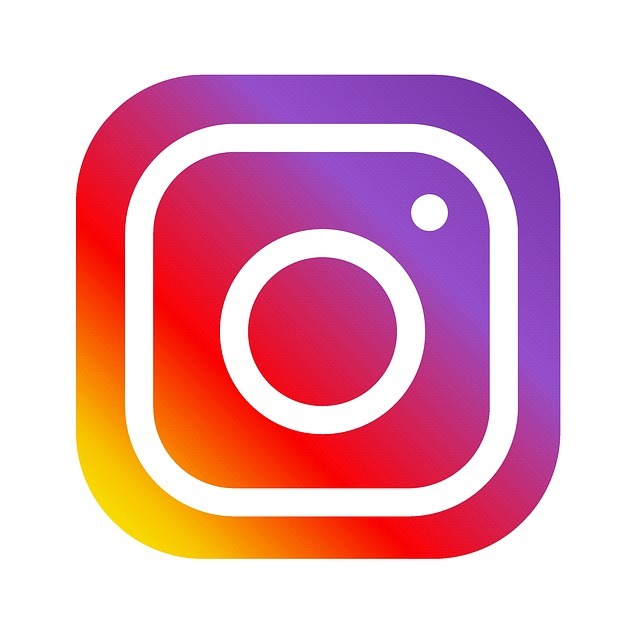 We offer following in this 50k real active instagram views package.